Seeking help for back and neck pain can be frustrating and disheartening. You may spend months going from specialist to specialist, trying different forms of pain therapy and holistic healing, traveling to many different locations. Seldom do all your practitioners agree on a single treatment plan, and no one person is assigned to manage your case. You will never face that frustration at SPINE OPTIONS. When you come to us for diagnosis, you will see a physician who specializes in spinal disorders. Because our physicians have years of training and experience, we can expertly determine the source of your back and neck pain. Treatment begins right away. At your initial consultation, we will perform an in-depth examination and evaluation, with special consideration of your medical history. We will obtain all additional testing as needed on the same day including MRI if indicated. All procedures are conducted using fluoroscopy guidance, a real-time imaging system that enables a physician to precisely target the troubled area — a major factor in treatment success. Electrodiagnostic studies scientifically evaluate muscle and nerve function. A Nerve Conduction Study monitors nerve flow by stimulating the nerves and recording several parameters of function. Electromyography (EMG test) records nerve and muscle interaction by testing the muscle. 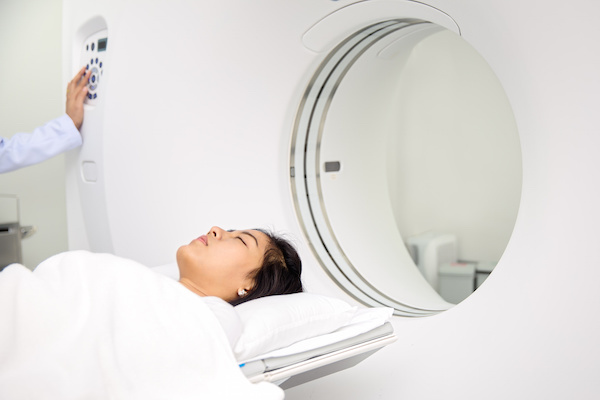 MRI studies can determine the condition of both bone and soft tissues. A back MRI or a neck MRI allow us to diagnosis the source of pain more accurately. We use the most powerful magnetic imaging available with both closed and opened tubes. The reports are read by highly specialized neuroradiologists with expertise in the pathology of the spinal column. X-rays are used after trauma to pinpoint broken bones, arthritis, osteoporosis, and other skeletal defects. 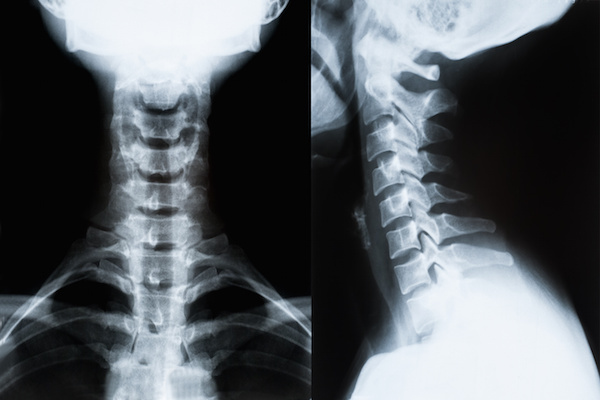 A neck or back x-ray can sometimes help locate problems in connective tissue, too. 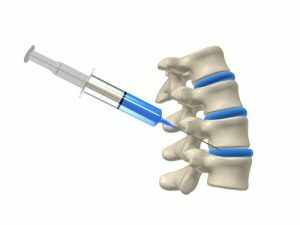 Discography/intradiscal injections allow us to view and assess the internal structure of a disc by injecting contrast dye, which is captured on a CT scan. This technique enables us to spot possible annular tears, scarring, disc bulges, and other changes to the disc nucleus that could be the source of your pain. 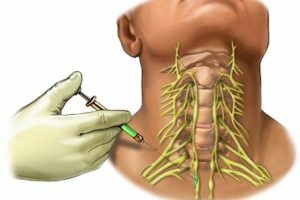 Sympathetic injections are performed to determine if there is a disorder in the sympathetic nervous system, which responds to stress. We anesthetize the sympathetic chain to see if pain is reduced. If so, we can provide therapeutic relief as well.